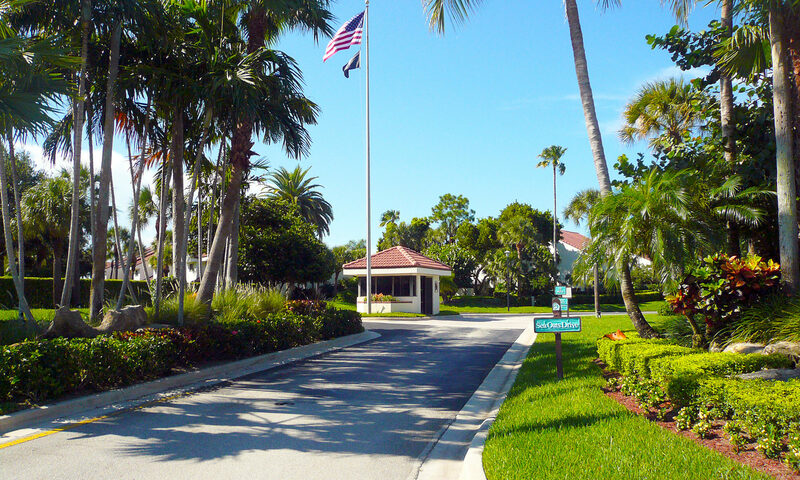 Donald Ross Road, named after the famous golf course designer, is one of the main roads in this coastal area. 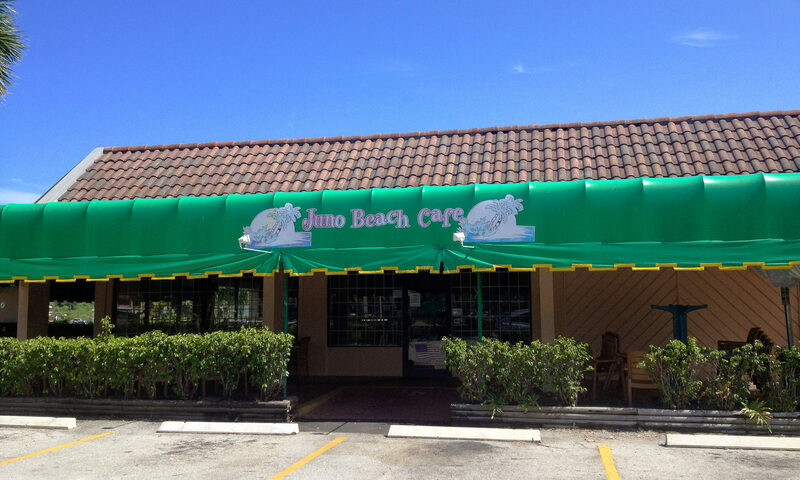 It is the dividing line between Jupiter and Palm Beach Gardens and heads east to the beaches of Juno. 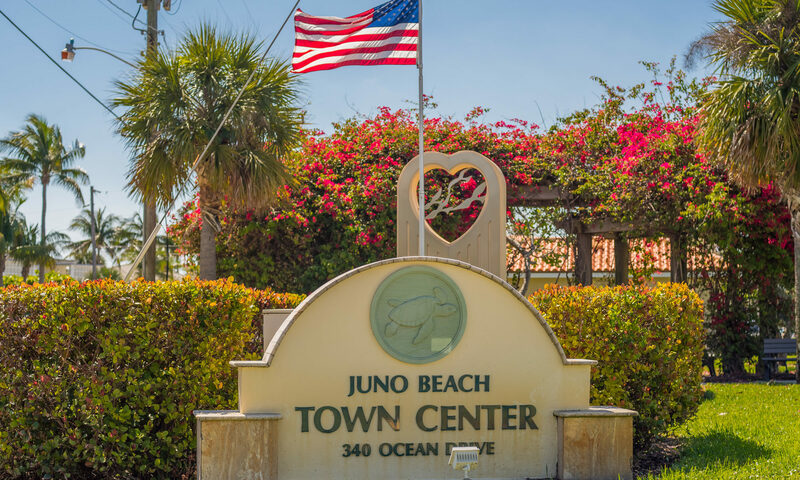 Along Donald Ross and near the Intracoastal Waterway you will find Juno Beach Condos For Sale, of Sea Oats. 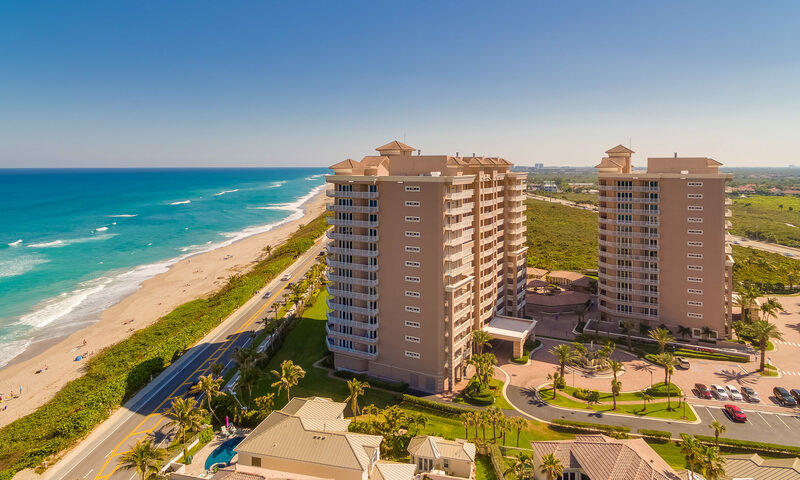 The 214 homes in Sea Oats range in size from two bedroom, two bath townhome units of just over 1,200 square feet, to three bedroom units of over 1,800 square feet. 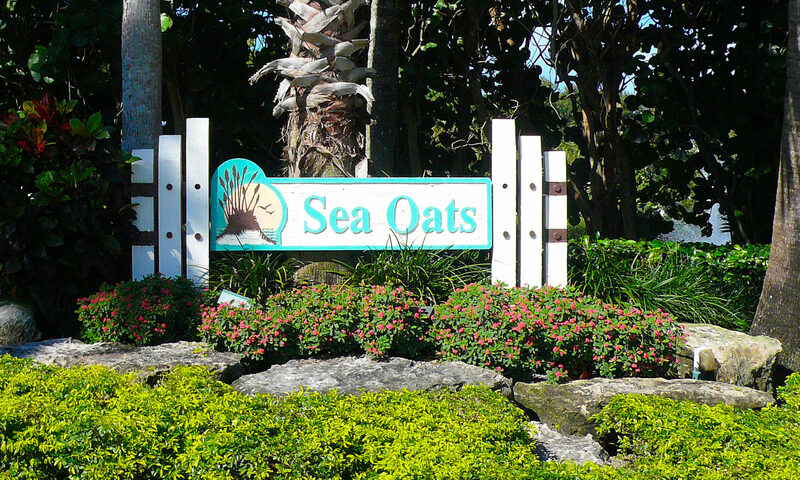 Sea Oats is distinguished by the lush landscaping on the spacious grounds, including a large lake with fountain, towering palms, colorful bedding plants, and a gatehouse at the entrance. 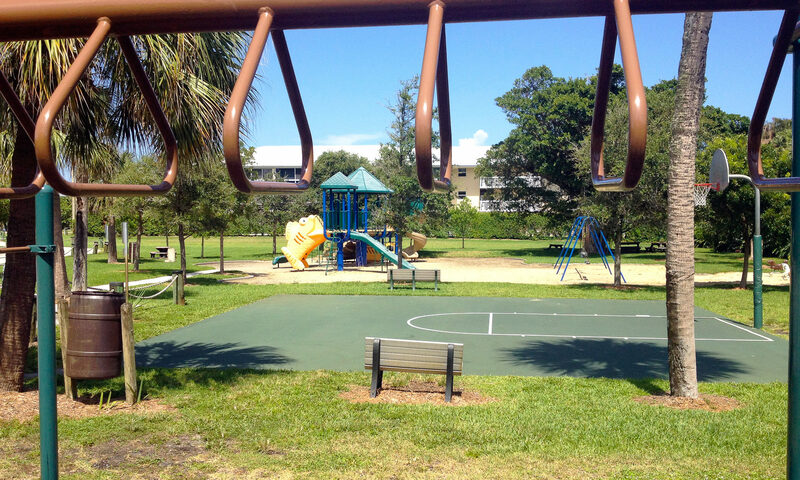 The winding streets give this larger community a small neighborhood feel and amenities include a community clubhouse with pool and tennis courts. 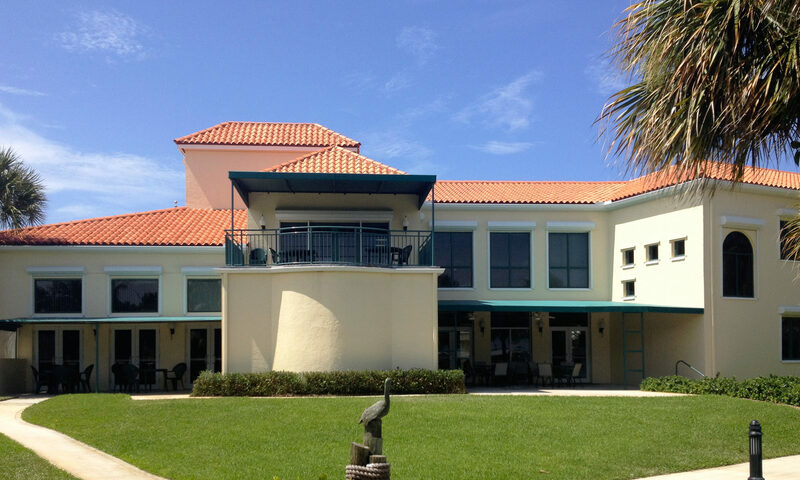 These charming units have screened porches to enjoy the famous sea breezes blowing in from the nearby ocean and bright and open floorplans. 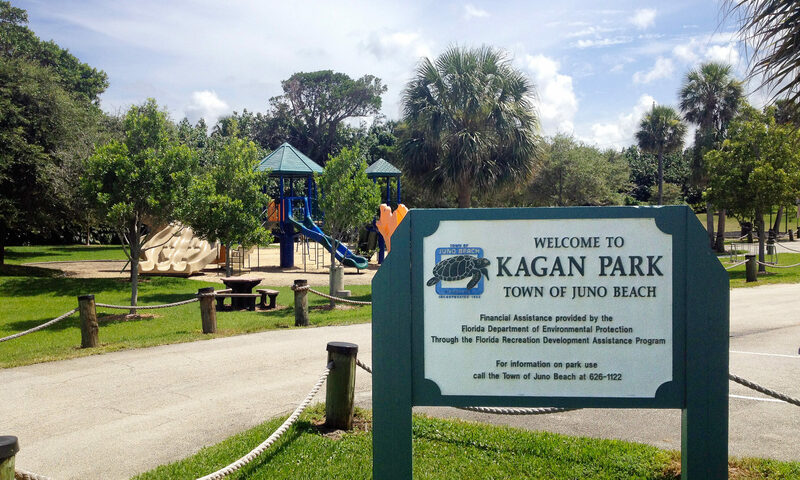 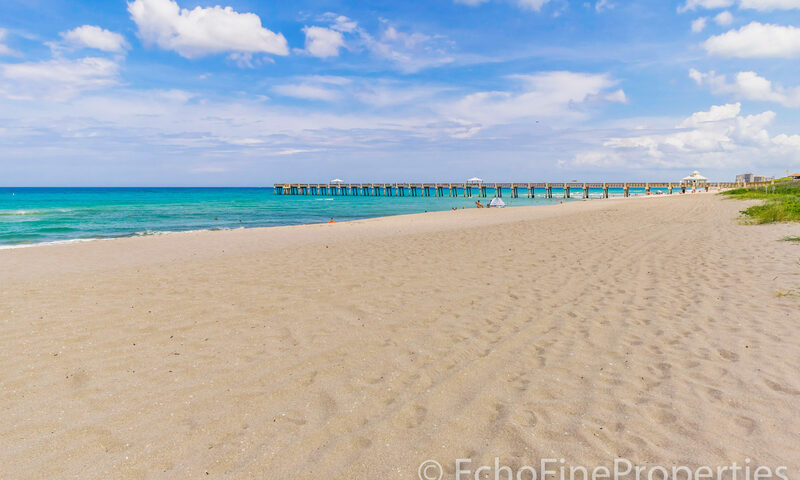 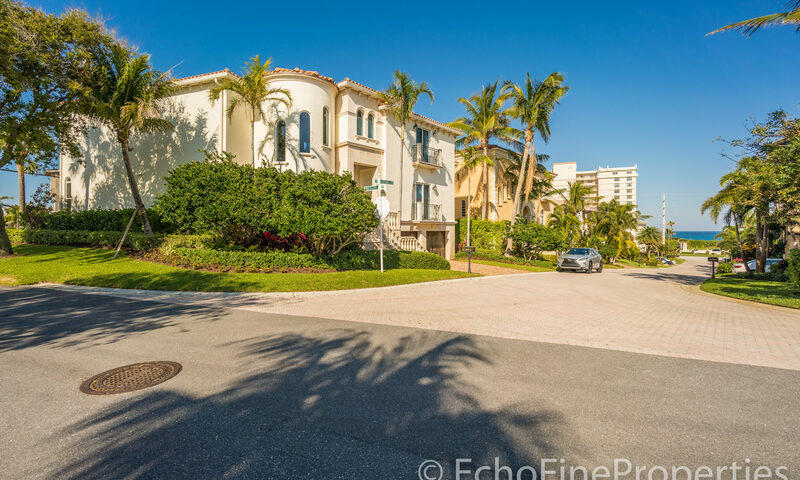 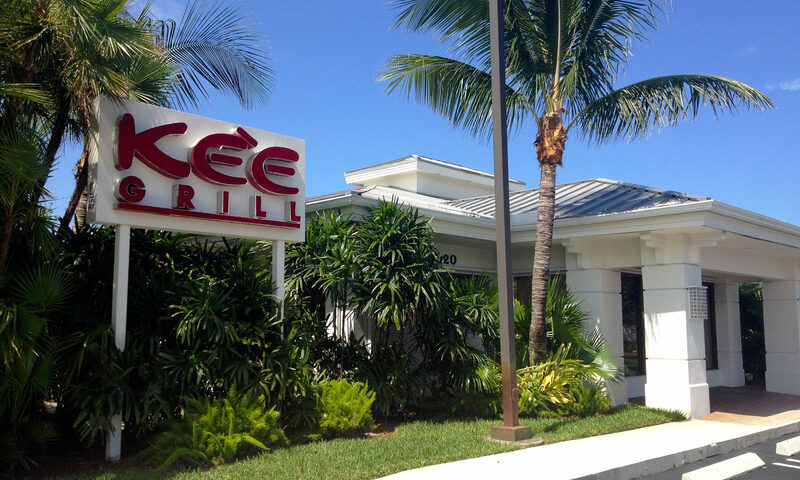 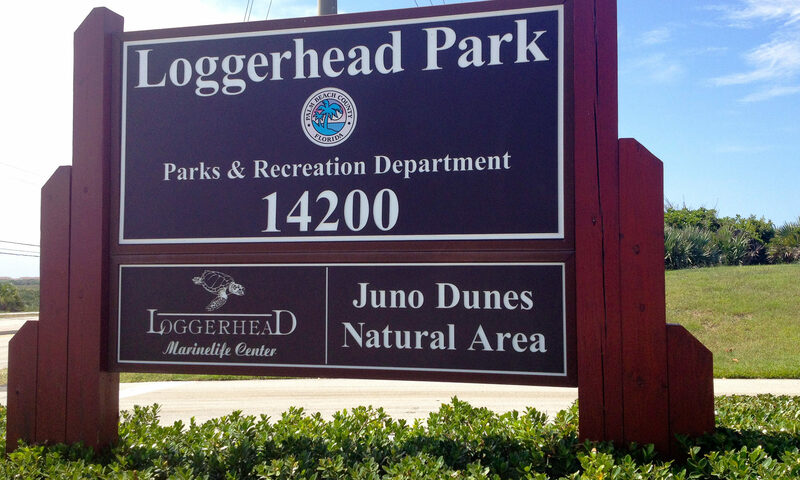 Sea Oats, Juno Beach homes, are less than a 5-minute drive from the miles of beautiful beaches that connect Jupiter with Juno Beach. 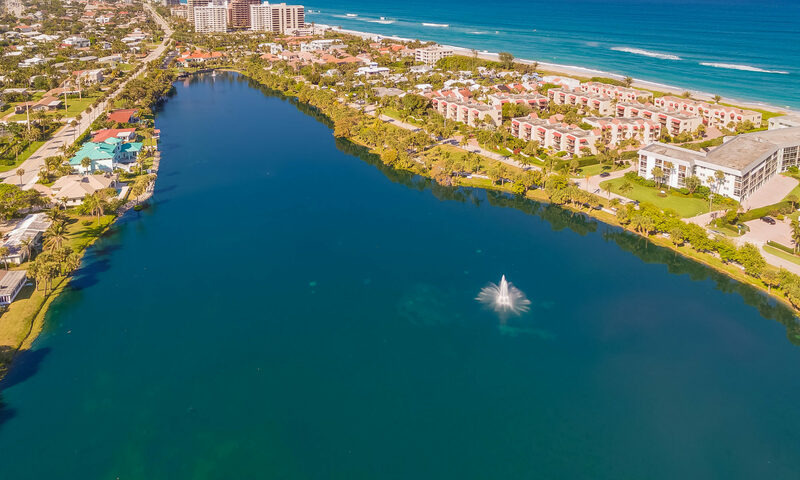 Here, where Donald Ross Road meets the famous Beach Road, you will find fisherman, surfers, kite boarders and cyclists all enjoying the best of what this area has to offer. 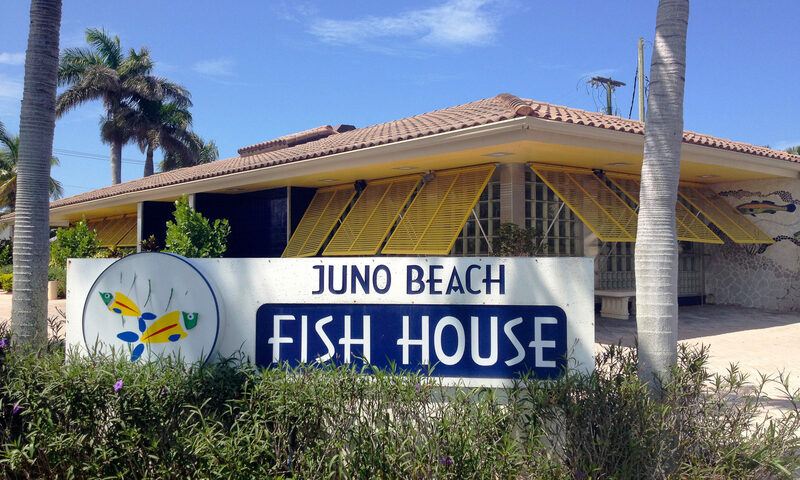 Just north of Donald Ross Road you will find the famous Juno Beach Pier where fishermen gather to try their luck for coastal migrating fish like bluefish, cobia and mackerel. 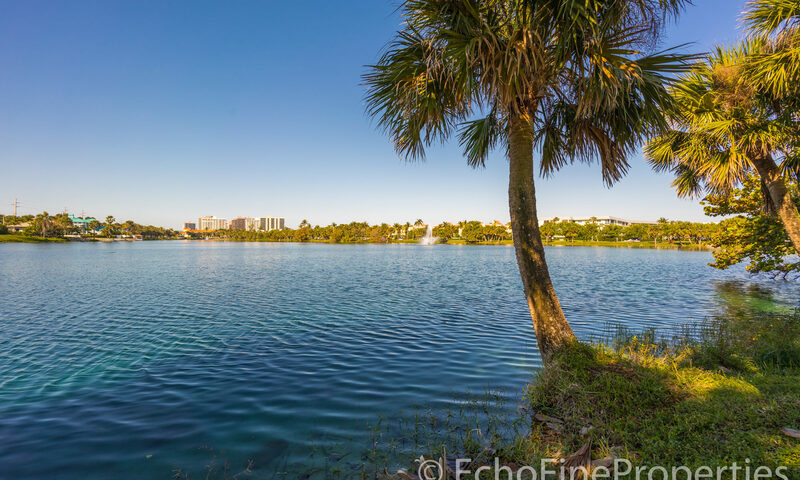 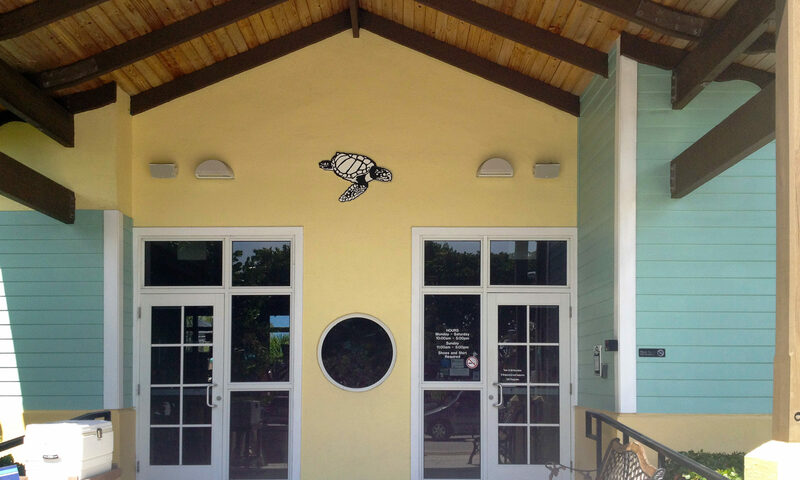 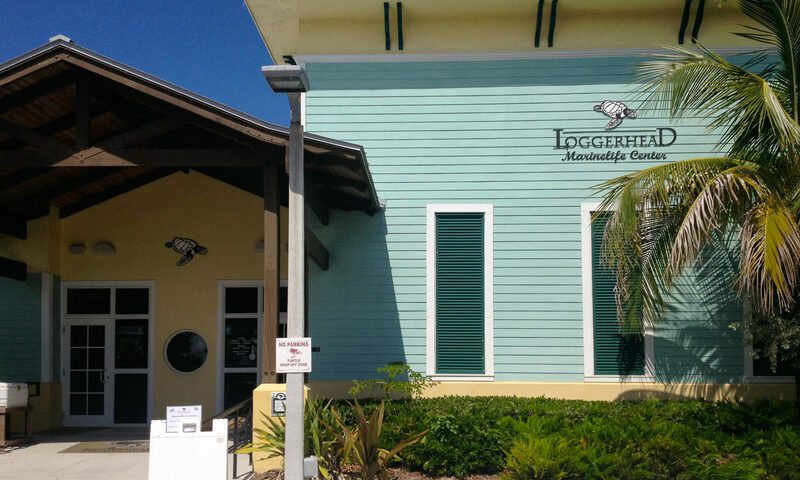 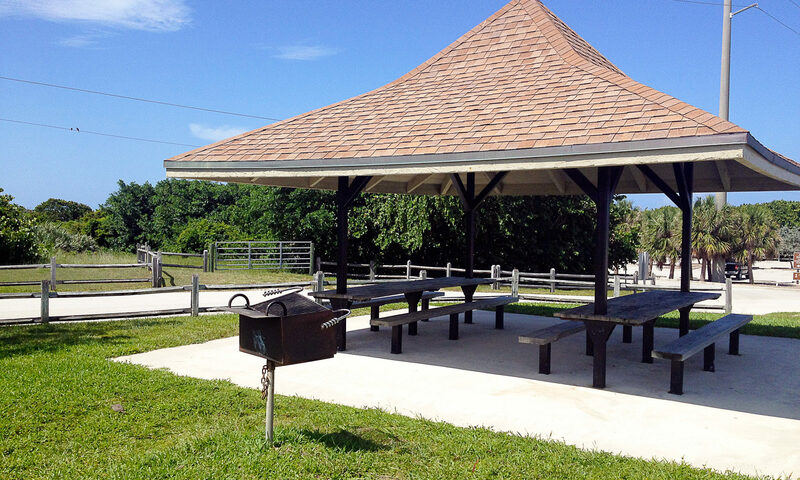 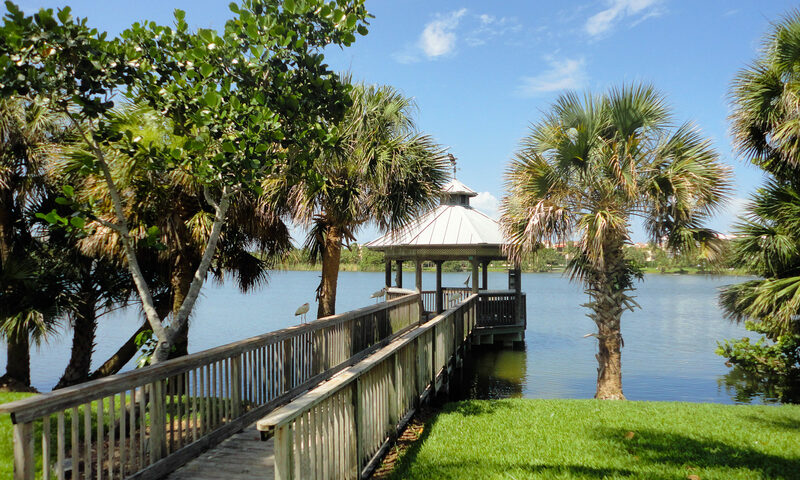 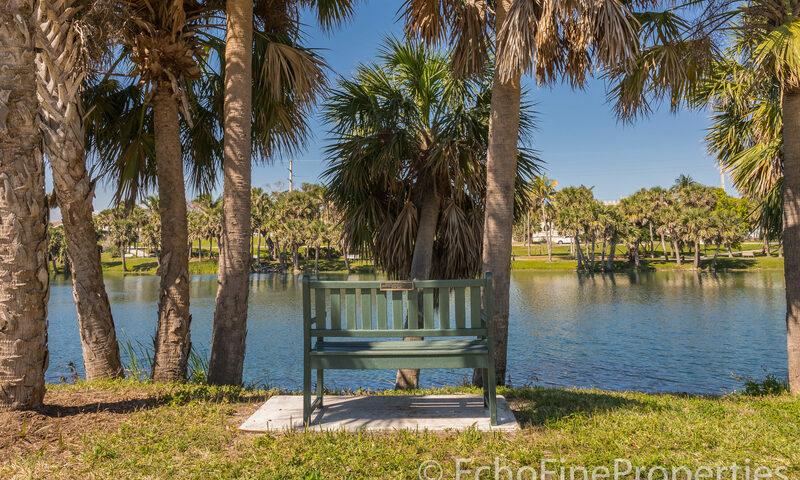 Head north from Donald Ross Road and in 5 minutes you will be at the Town of Jupiter with its famous Lighthouse, the Maltz Dinner Theater, and Riverwalk. 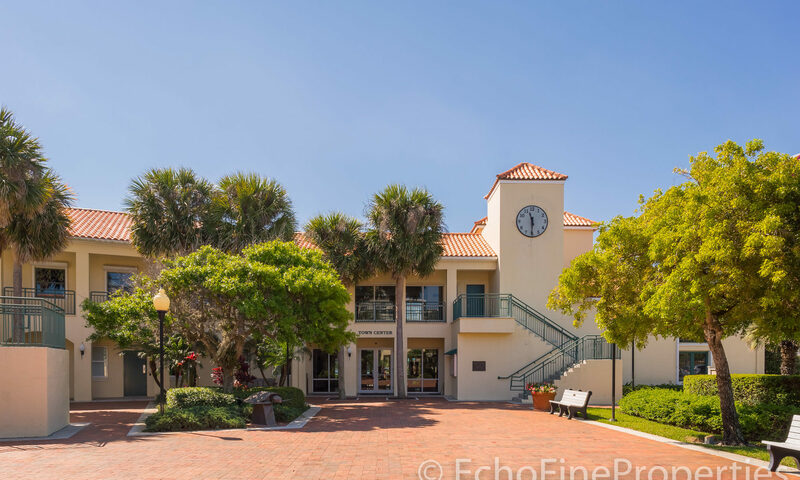 Or head south from Donald Ross Road and in just 5 minutes you can be in the shopping and dining hub of Palm Beach Gardens. 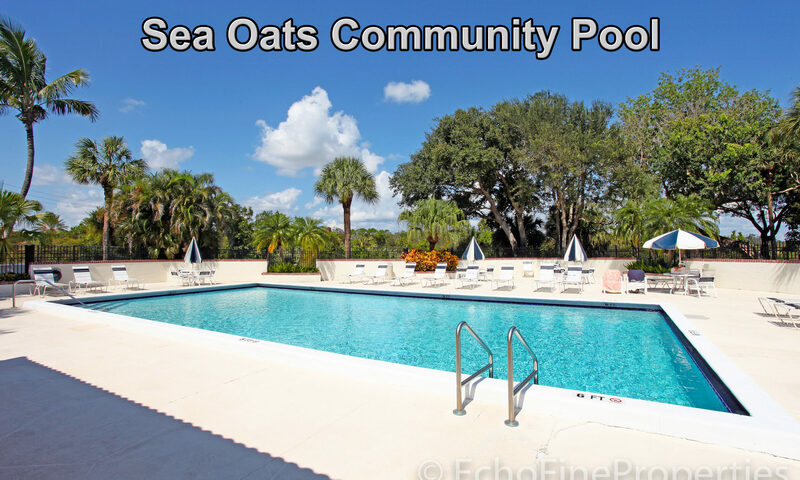 I am interested in learning more about Sea Oats homes.